How Much Should I Spend on an Engagement Ring Anyway? So, how much should I spend on an engagement ring anyway? If you are asking how much to spend on an engagement ring, then congratulations are in order. You are head over heels and now you want to get married. However, picking out the perfect diamond ring can be stressful. You want to make sure you get your love something they will cherish forever, and that may mean shelling out a pretty penny. So, if you are asking yourself, “How much should I spend on an engagement ring?” You have come to the right place. We have the answers you are seeking. How much you ultimately spend depends on what you can afford and what your budget will allow. Diamond engagement rings can vary in price, from as little as $100 to more than $100,000 so let’s narrow it down a bit. Engagement Ring vs Wedding Ring – How Much Should i Spend on an Engagement Ring?? Before we talk about how much to spend on an engagement ring, we need to explain the difference between engagement and wedding rings. 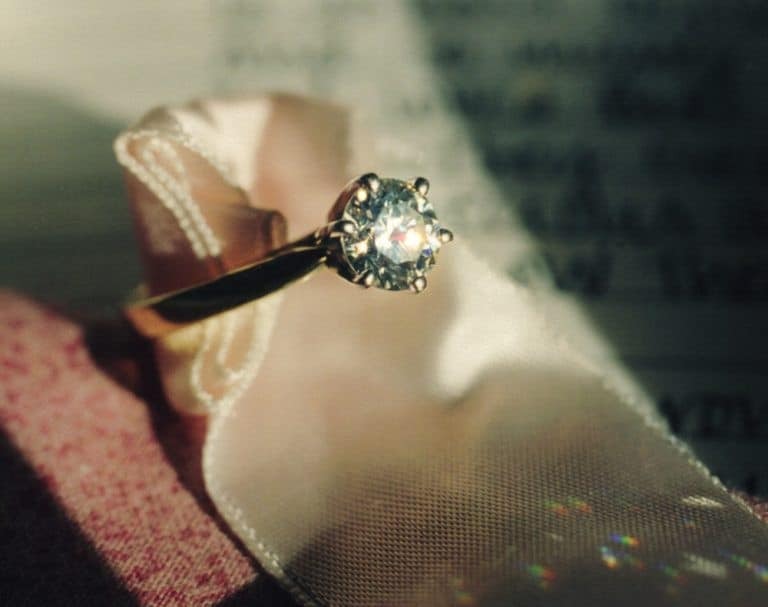 The engagement ring as a sign of betrothal is prevalent throughout history. The engagement diamond ring is typically a gold band with one or more diamonds in a raised setting. Although the engagement ring is given as a promise of marriage, the wedding ring is exchanged during the marriage ceremony. The wedding ring is often a plain gold band that may match that of your spouse. It can come with or without diamonds. Diamond engagement rings come in all shapes and sizes with exquisite designs for a myriad of tastes. They typically cost more money than wedding rings. The determining factor is often the diamond, and the cost of diamonds vary widely. Now that you know the difference, we can jump right in and answer how much to spend on an engagement ring. Well, kind of. The answer is not quite as simple as, “X amount of dollars is how much to spend on an engagement ring,” and you will see why. When it comes to purchasing an engagement ring, often one the critical determining factors is cost. Before looking at all the options available, find out the allowances within your budget. Many view the purchase of a ring as an investment. However, the investment is more in an emotional value than monetarily, as the ring won’t appreciate or have a marketable resale value. How much to spend on an engagement ring is primarily a matter of choice and your budget. Choosing an engagement ring requires consideration of multiple factors: the diamond, the size of the diamond, the qualities of the diamond, the type of gold or precious metal or the amount of gold and its ratio to other alloys. All of these factors play an important role in determining the price of the ring which is what makes the decision of which to purchase, a complicated one. Decades ago, it was said that you should spend two months salary on an engagement ring. That means if you are making a salary of $3,000 a month, you would be looking at a $6,000 engagement ring. If this is the case, you are right in line with what Americans are currently spending. The average cost of an engagement ring in 2016 was more than $6,000 US. Some experts say that you should only spend one month’s salary while others say three. In any case, it is only you that knows what you can afford. Some brides prefer a minimalist style when it comes to engagement rings. Some of the most unadorned diamond rings can be stunningly gorgeous. 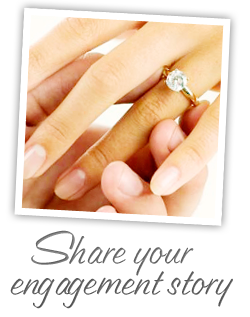 Without any added distractions, simple engagement rings usually consist of a solid gold band with a single diamond. Often women with petite hands choose a simple, yet elegant ring. A more complex diamond ring would look too large. Also, to compare the engagement ring cost of simple engagement rings to more elaborate ones, the simple is often less costly. That doesn’t mean to say that they can’t be expensive. A simple ring with a gold band and a single diamond can still cost upwards of $10,000. It all depends on the diamond and the all the factors that go into selecting one. The average though, is between $1,300 and $2,000 according to 2014 statistics. The average ring size for a woman ranges between five and seven. The most popular size is size six. The larger the size of her finger, the more likely a woman is to pick an elegant ring over a simple one. This is because of the size ratio between the ring and her hand. 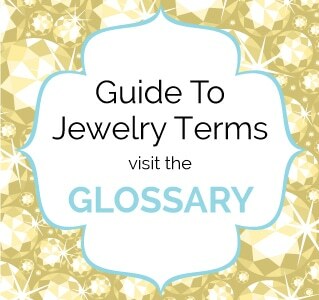 This can translate into spending 30% more on an engagement ring because of additional gold in the band and more or larger diamonds to increase the overall size of the diamond ring. When it comes to diamond engagement rings, celebrities like to outdo each other in size and cost of the prenuptial gifts. But wedding rings are a different story. The most expensive wedding ring, it turns out, was not given in exchange for wedding vows. The recipient is the 7-year-old daughter of a billionaire from Hong Kong who purchased it in 2015 for a cool $48.4 million. One of the rarest diamonds known to exist, the blue diamond weighs in at a whopping 12.3 Carats. Before that, the late actress Grace Kelly received a stunning 10.47 emerald-cut ring from Prince Rainier of Monaco in April 1956. These outlandish prices are not indicative of what the average American couple can afford or will end up paying for their wedding rings. 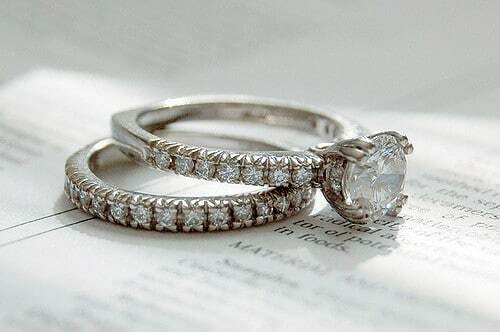 When choosing a wedding band, the average cost is about 33% or one third the price of an engagement ring. Although this isn’t always the case, it can be a rule of thumb. 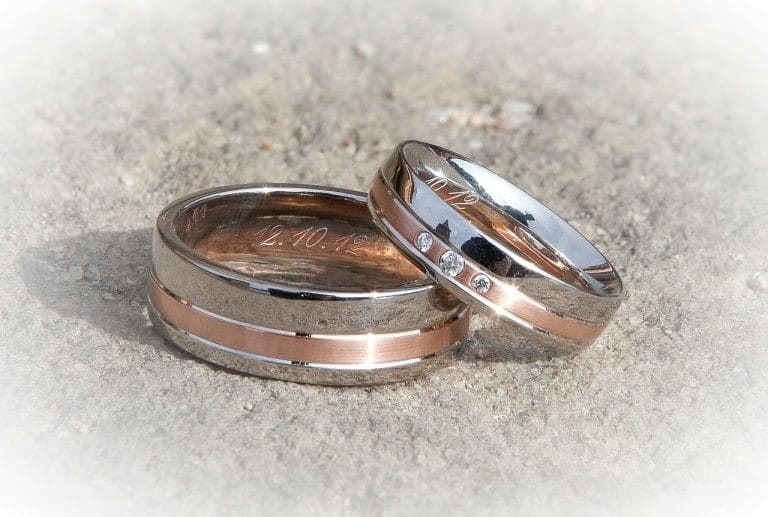 The price for a single wedding band is more if purchased separately than if it comes as part of a set. When purchasing a set together, the engagement ring often makes up about 70% of the price with the wedding band an additional 30%. When wedding and engagement rings and purchased as a set. They can save up to 50% of what you would pay if you bought them separately. The average price of a wedding band in 2016 was $1,200. Tiffany’s advises that you purchase the wedding band and engagement ring as a set because they are designed to fit perfectly together. The design and production of the two rings together helps to lower the cost. Wedding sets averaged $4,800 in 2015. How much to spend on an engagement ring depends on the quality of the diamond you wish to purchase. Jewelers are very knowledgeable about all the aspects of pricing diamonds. There are four main considerations in pricing diamonds. They are classified according to the cut, the color or lack of color, the clarity and the weight of the diamond in carats. Many now offer diamond price calculator on their websites to help you determine prices taking into consideration a vast number of variables. Each calculator lets you input the cut, clarity, color and carat weight and computes a price based on your preferences. It allows you a realistic estimate of the diamond price before buying it. 1 carat: $5,550 – $6,000. 2 carat: $18,000 – $25,000. 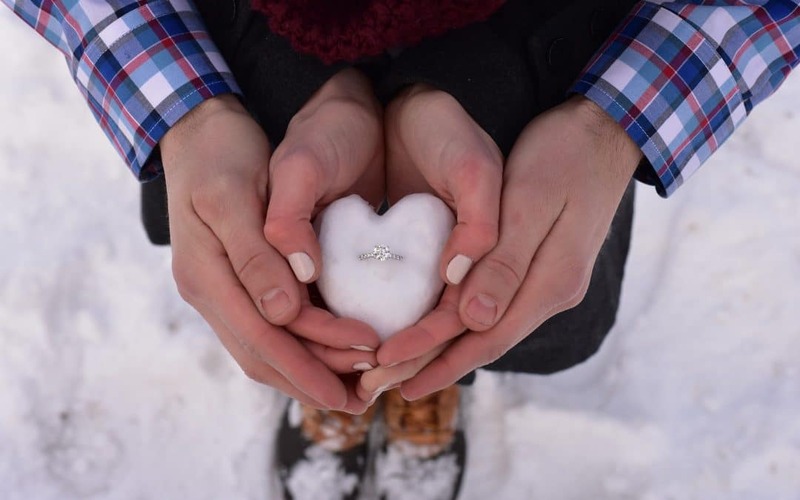 After all these considerations, if you still must ask the question,”how much should I spend on an engagement ring,” it might be time to call in the expert. Ask your bride-to-be what she feels most comfortable with you spending. It may be more important to her than you think. If you decide to make the engagement a surprise, elicit the help of her very close friends or family, they can often help you out. The best is to find out all the details discreetly before involving her directly. Some women prefer to have the ring a complete surprise and not know the price you paid – ever! Reputable jewelers are the best people to seek out for advice when it comes to the details of the actual ring or set of rings. They can walk you through all the different choices and help you narrow down the ring for you that best fits your financial situation. De Beers suggests spending about one month’s salary on an engagement ring which works out to about $2,700 for the average American male. In the end, it is more about your relationship with your future wife than it is about the jewelry. 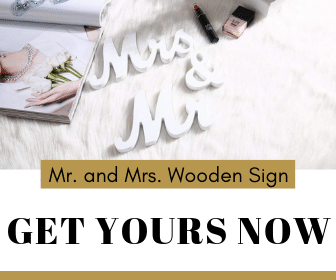 You can purchase a complete wedding set for $600 and it will still be beautiful, possess all the necessary elements and last a lifetime.